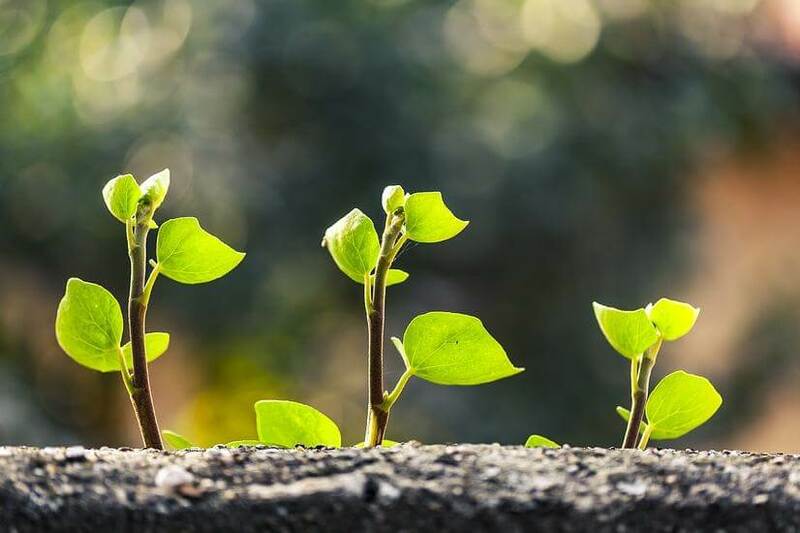 Investment in sustainability-themed funds or impact investing has quadrupled in the last three years as “more and more” Australians look to align their investments with their values. That’s what the CEO of lobby group, Responsible Investment Association Australasia (RIAA), Simon O’Connor said, explaining that Australia has seen a “massive shift” towards ethical investment. “We’ve seen a lot of interest in the private wealth area, from families, from retail investors, charities and foundations and also the SMSF market, where we’re seen a real interest to make sure that people’s own values are being reflected in the way they invest money,” he said. RIAA defined responsible investment as assets being invested through “some form of responsible investment strategy”, giving the examples of impact investing which focuses on funds that deliver both financial and environmental or social returns, sustainability themed funds, as well as the “integration of environmental, social and governance considerations”. Using this benchmark, RIAA reported that responsible investments in Australia have more than quadrupled to $622 billion in the three years to July 2017. RIAA added that this number equates to nearly half, 44 per cent, of Australia’s assets under management. Mr O’Connor said: “We are seeing more people wanting to align their investments and savings with their values and enquiring with their advisers or their fund managers as to how they can do that, so we’ve really seen that growing at a really rapid rate. Growing interest in equating financial investment with ethical investment has also prompted mortgage industry players to consider new avenues. Karen Doust, mortgage broker and director at Jenesis Finance told Nest Egg that she had launched a partnership with ethical wedding service, Less Stuff — More Meaning as a way to “effect change”. Jenesis Finance, which launched six months ago, offers loans sourced via lenders that invest in sustainable practices or that give back to the community. She explained: “The more we looked into it, the more we realised that people out there now are thinking about what they're actually doing with their banking," she said. What do small-caps and nuclear war have in common?